Hotpoint TVHM80CP tumble dryer review - Which? The safety alert concerns versions of this machine that were made before October 2015. Models made after this date are not affected by the issue. If you already own one of these machines, you can check if yours is one of the affected models by looking for a green dot sticker on the inside of the door at the top, on the door itself or on the door rim. Also check the back of the machine in the middle and towards the top. If your dryer has a sticker in any of these locations, Hotpoint says it is not one of the affected machines. If your dryer does not have a green dot sticker, contact Hotpoint to arrange for it to be serviced or modified. You can do this through the website safety.hotpoint.eu or by calling Hotpoint on 0800 151 0905. 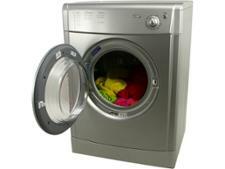 Find out more at Whirlpool tumble dryer safety alert. 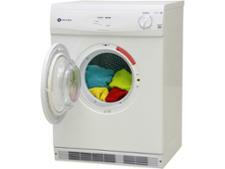 The Hotpoint TVHM80CP vented tumble dryer is a no-frills model with no sensors or special programs. 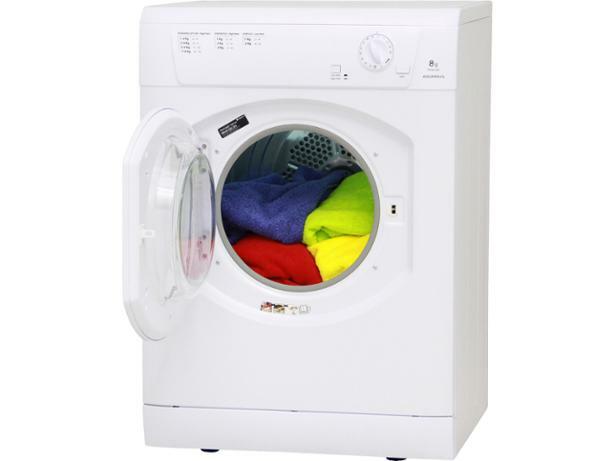 But if you’re simply looking for a dryer that will get the job done, could this be a great choice for you? Our tough tests look for speedy drying, user-friendliness and low running costs. 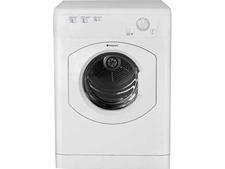 Read our expert review of this Hotpoint vented tumble dryer to see whether it’s worth your while.